While surgery is generally a very effective treatment for skin cancers of all types, it does cause scarring and is associated with other risks such as bleeding, pain and infection. Less aggressive and less dangerous skin cancers, particularly in the early stages, may be treated appropriately with non-surgical treatments. It is very important that non-surgical treatments for skin cancers are used for carefully selected skin cancers. Treating the wrong type of skin cancer with a non-surgical treatment can cause complications. Your dermatologist is very experienced in using non-surgical treatments for the right type of skin cancer. This specialised treatment is very effective for some early skin lesions such as skin cancers and sunspots or solar keratosis, which are pre-cancerous spots. It is a very effective treatment when used appropriately, particularly around important areas such as the face. It has a very high cure rate and an excellent cosmetic outcome when used appropriately. This treatment involves preparing the skin and the lesion(s) to be treated followed by application of a light-sensitive cream to the lesion. 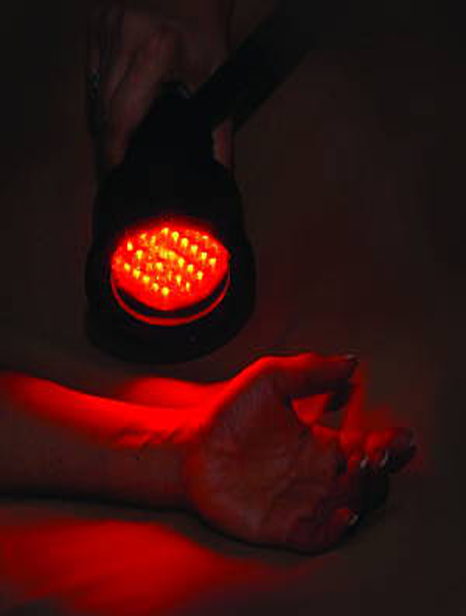 After a pre-determined period of time the area of skin is then exposed to a special red light that activates the cream applied previously, enabling it to destroy the abnormal cells in the lesion. Your dermatologist will be able to advise you whether this type of treatment is appropriate for you. Cryotherapy is a very traditional form of treatment for sunspots and some skin cancers. Whilst it is effective and fast, it is not suitable for all lesions and in many cases can cause loss of pigmentation on the skin. It generally results in blistering and lifting off of the skin cancer or abnormal cells to allow new, healthy skin to heal in its place. Again, a specialist’s expertise in using this type of treatment will provide you with the best outcome. There are a number of different types of creams that have been used for treating some early and superficial skin cancers. When using these products it is very important to follow an appropriate treatment regime to get the highest rate of cure. Many of these products can be used for both sunspots (solar keratosis) and early skin cancers. Different topical treatments require different treatment regimes and your dermatologist will be able to discuss these with you and help you to understand the pros and cons of each of these different types of treatments with the aim of selecting the most appropriate treatment for you. Some of the topical treatments that your dermatologist may discuss with you include: 5-Fluorouracil (Efudix), Imiquimod (Aldara), Diclofenac (Solaraze), Ingenol mebutate (Picato).